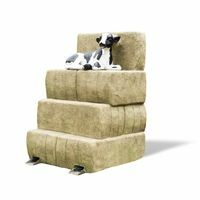 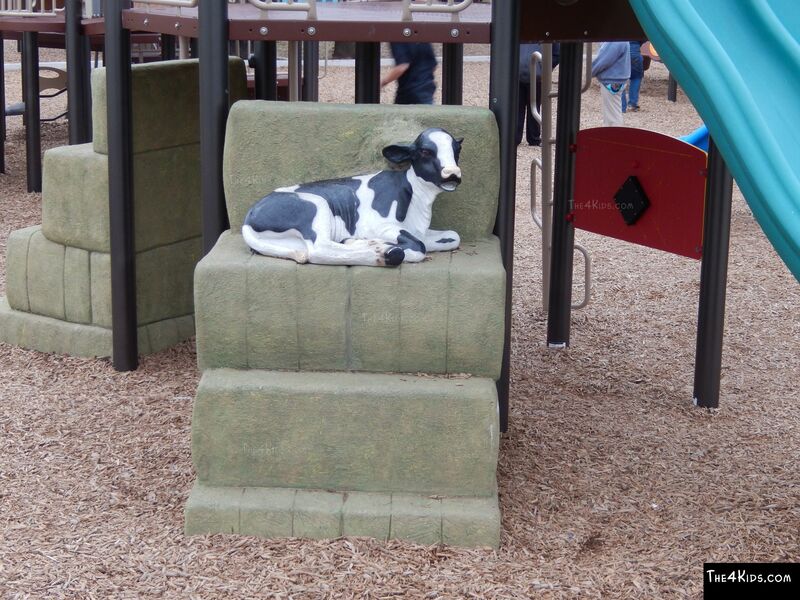 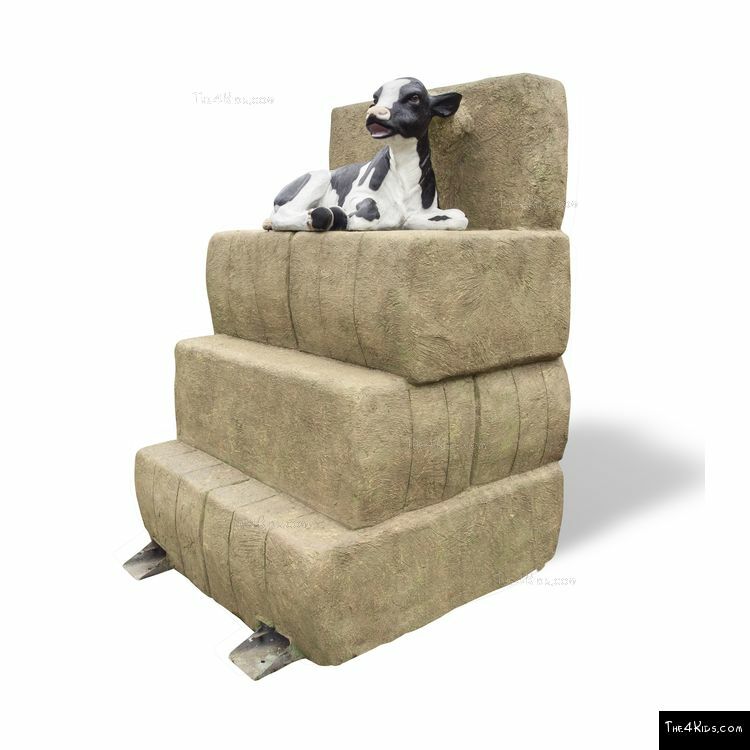 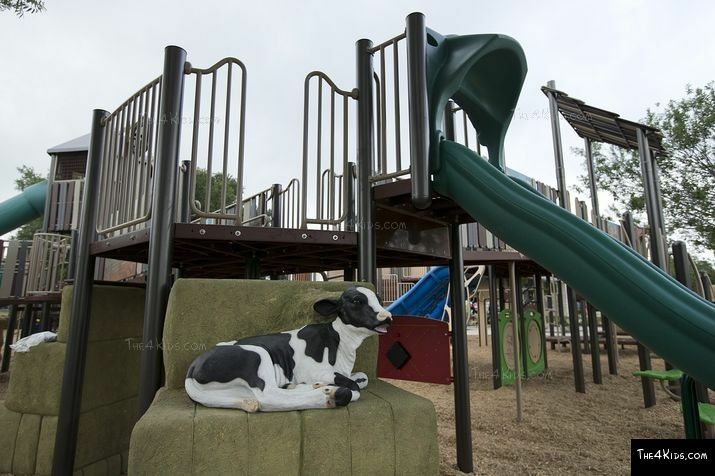 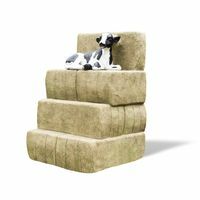 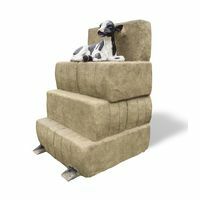 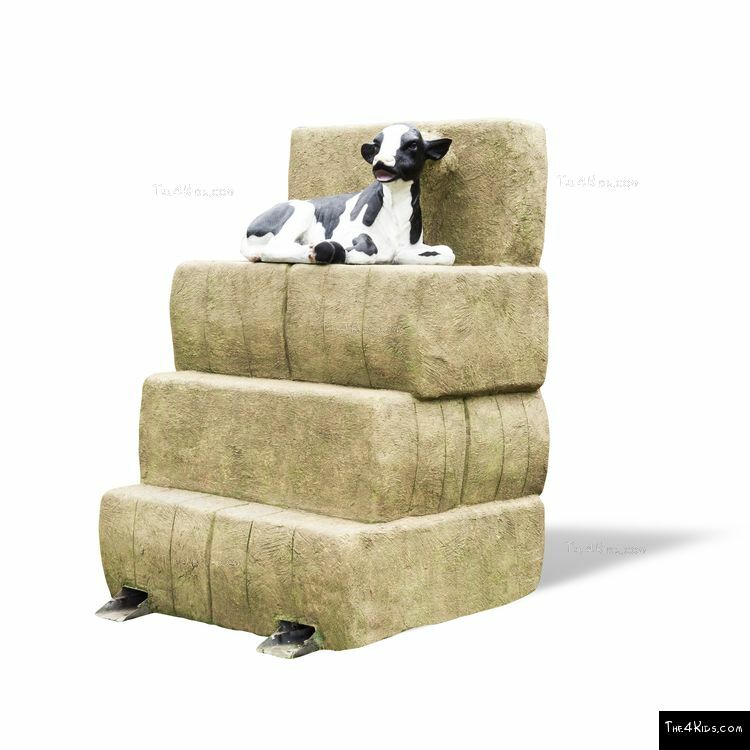 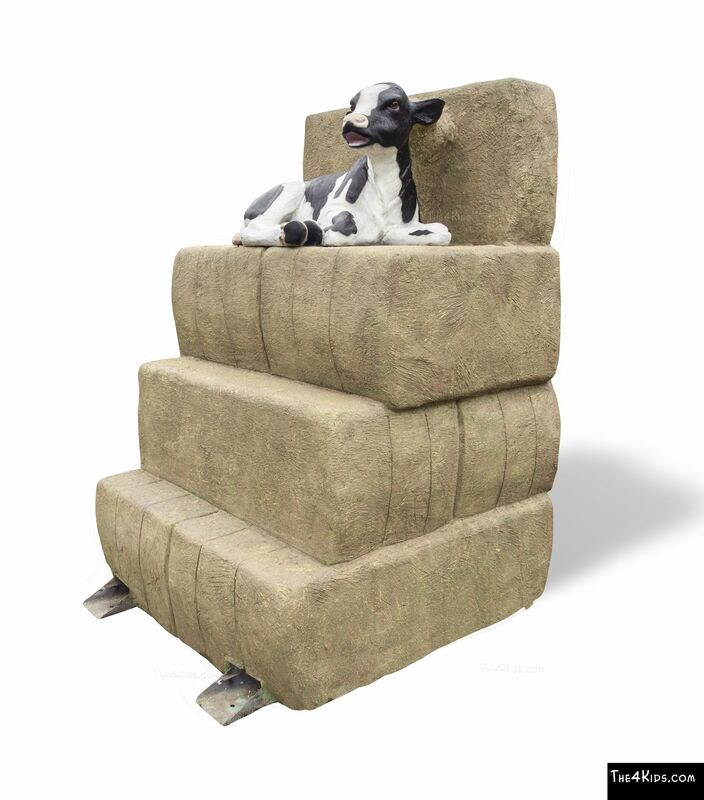 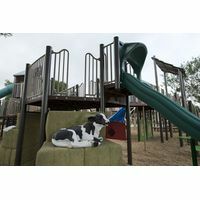 An adorable baby calf sits on the top step of this inviting playground structure, The 4 Kids' Calf Climber. 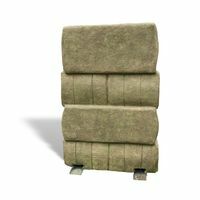 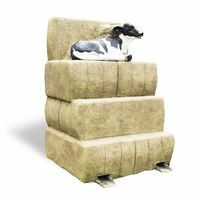 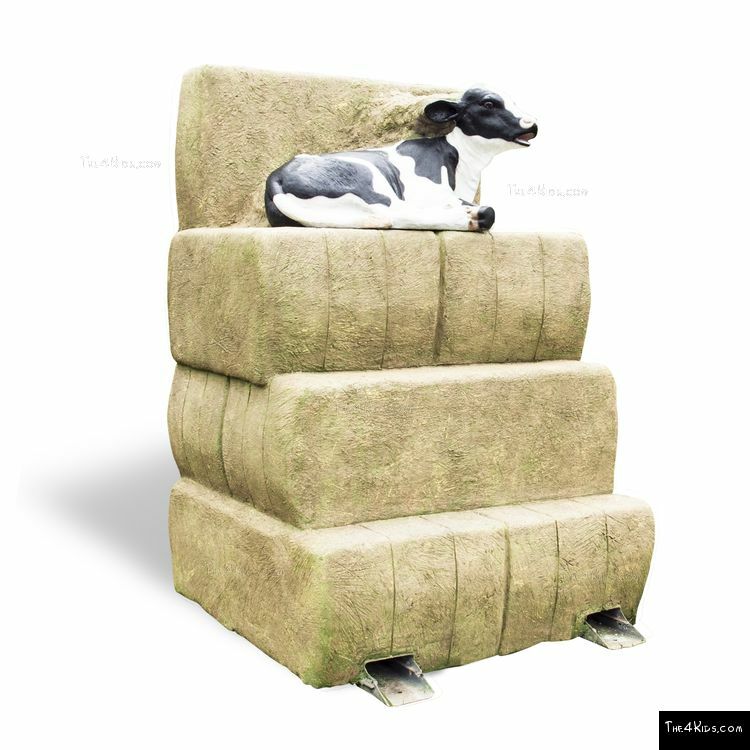 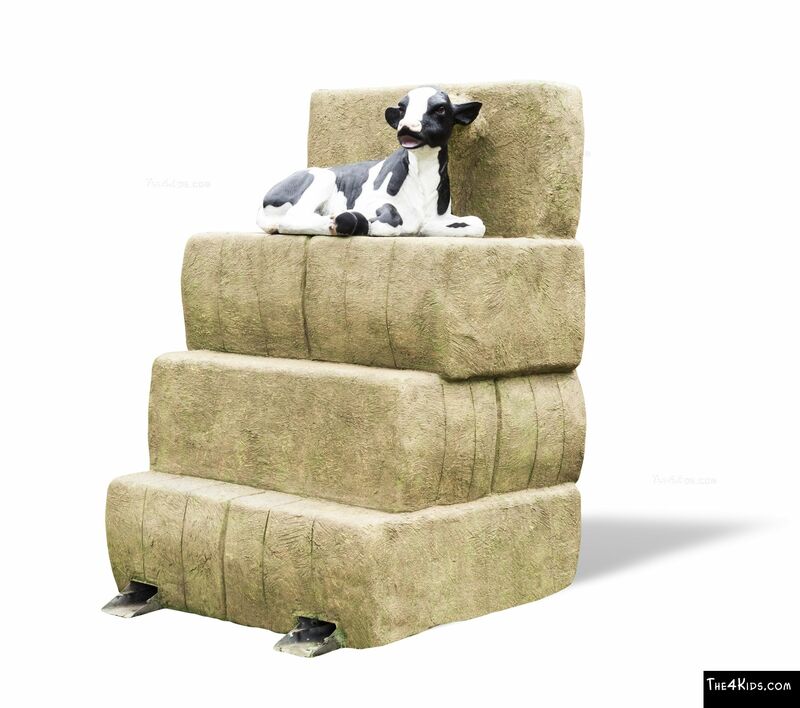 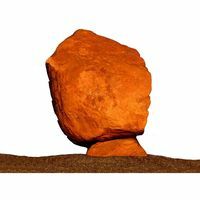 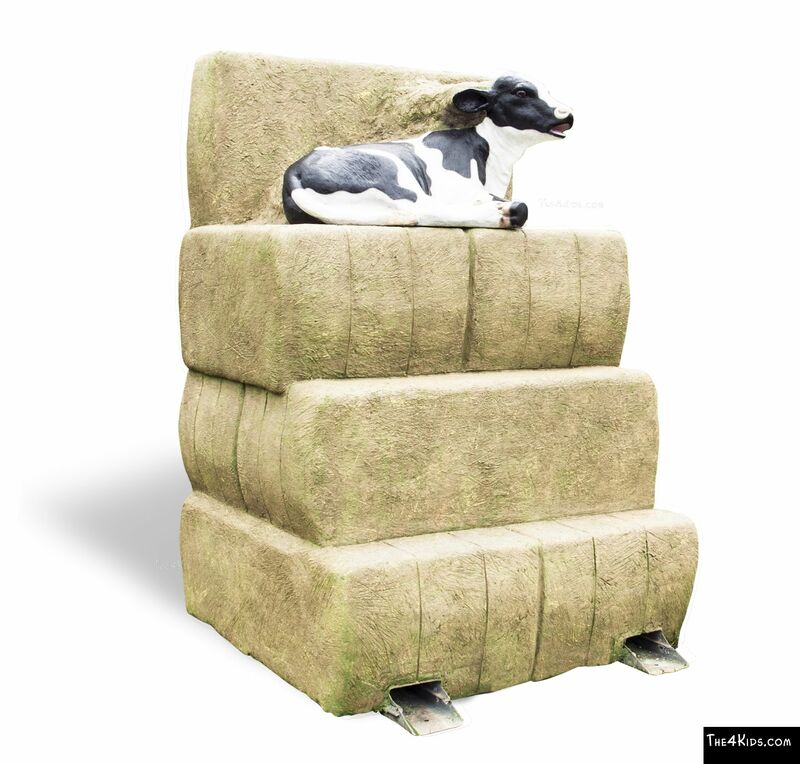 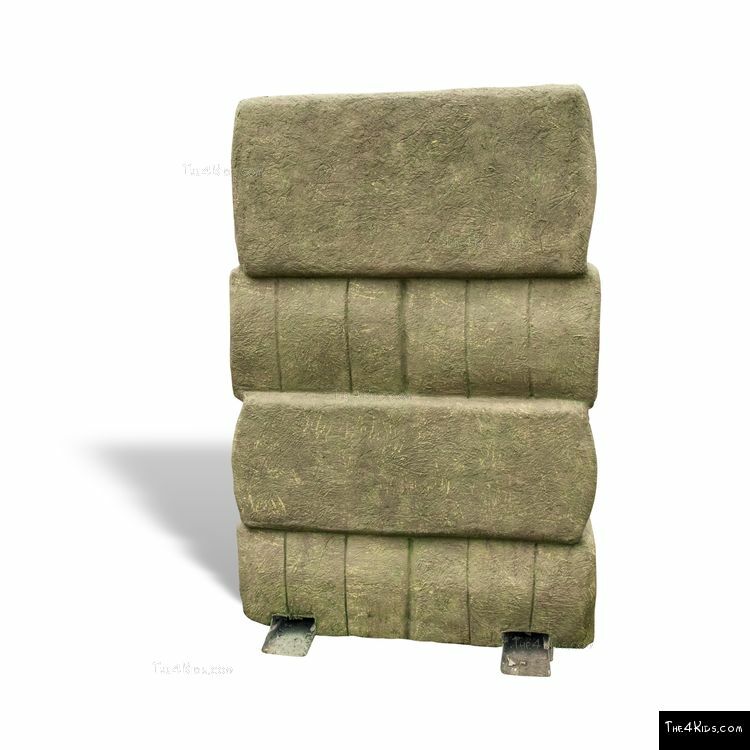 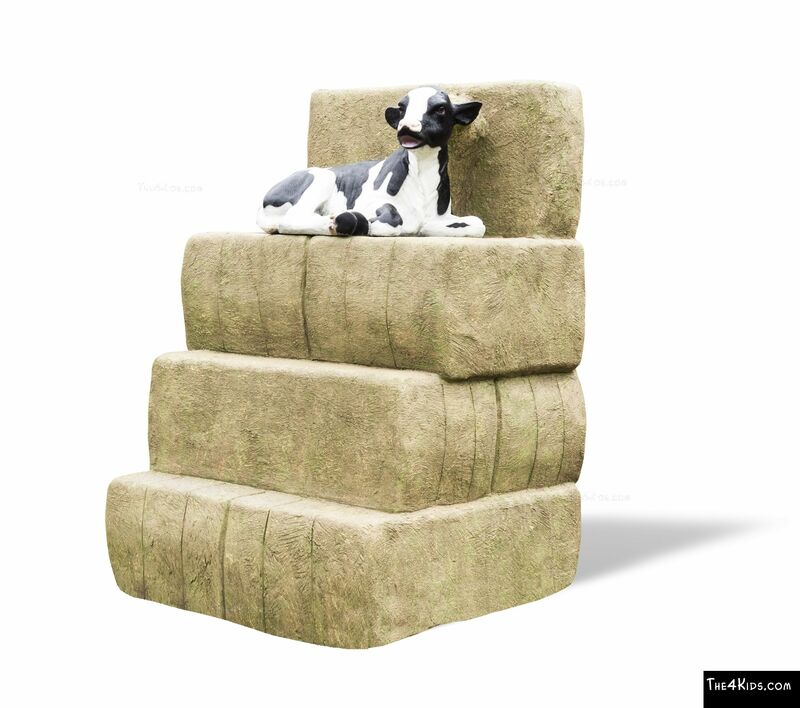 Kids on the playground will make a beeline for this exciting piece of playground equipment, a strategically stacked collection of bales of hay that allow children the pleasure of climbing, balancing and interacting with a captivating little calf waiting at the top. 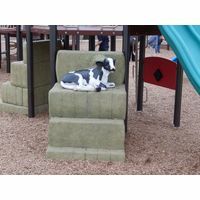 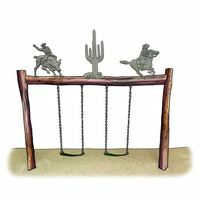 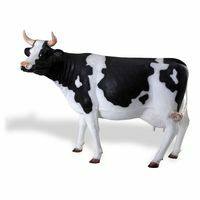 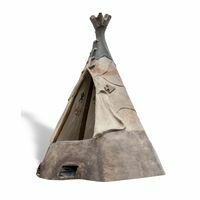 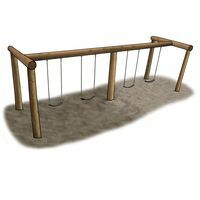 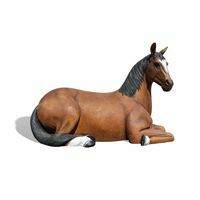 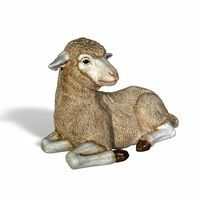 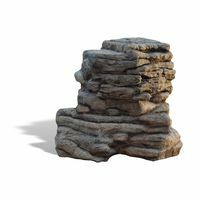 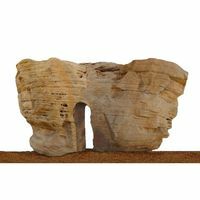 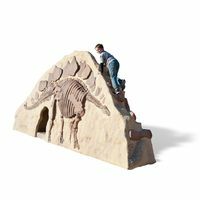 Part of a Farm or Frontier themed park, community or commercial playground, this Calf Climber is awesome, and kids adore it. 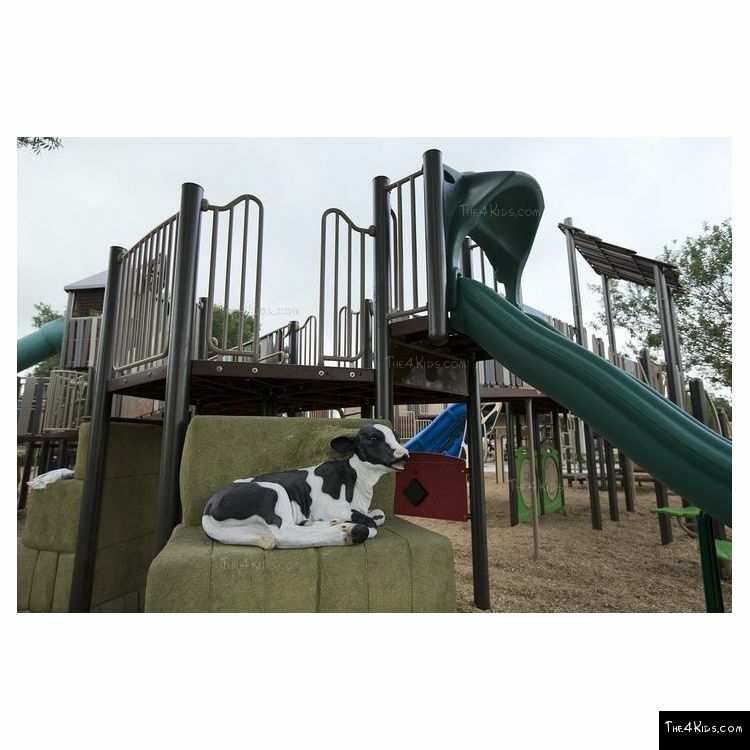 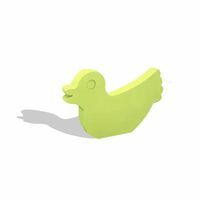 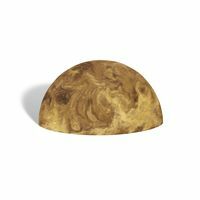 Crafted from strong, cutting edge materials that ensure safety and low maintenance requirements, the Calf Climber is truly quality playground equipment. 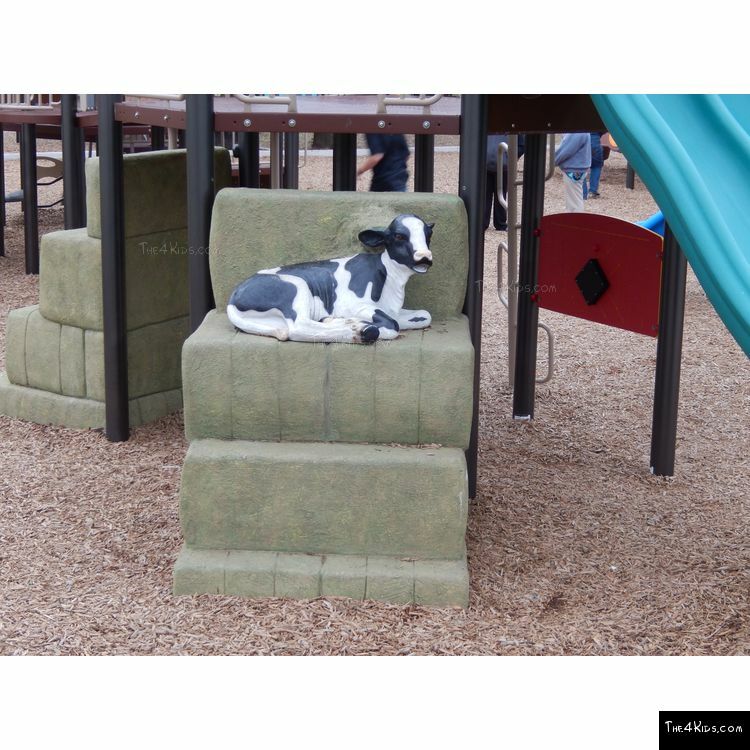 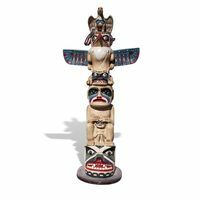 Check out the fun Calf Climber we made for San Gabriel's Creative Playscape.